Why AJ Baucco Coaching? After Ryan took 45 minutes to help me learn more about the program, we had a lot in common and he seems to understand where I come from as a bigger athlete, challenges in the heat, nutrition consumption, and difficulties on the hills. I'm excited to work with Ryan and get the ball rolling for 2 70.3 races in 2017 and the ultimate goal of Ironman Wisconsin 2018! 6 70.3's completed and countless sprint and olympics done. 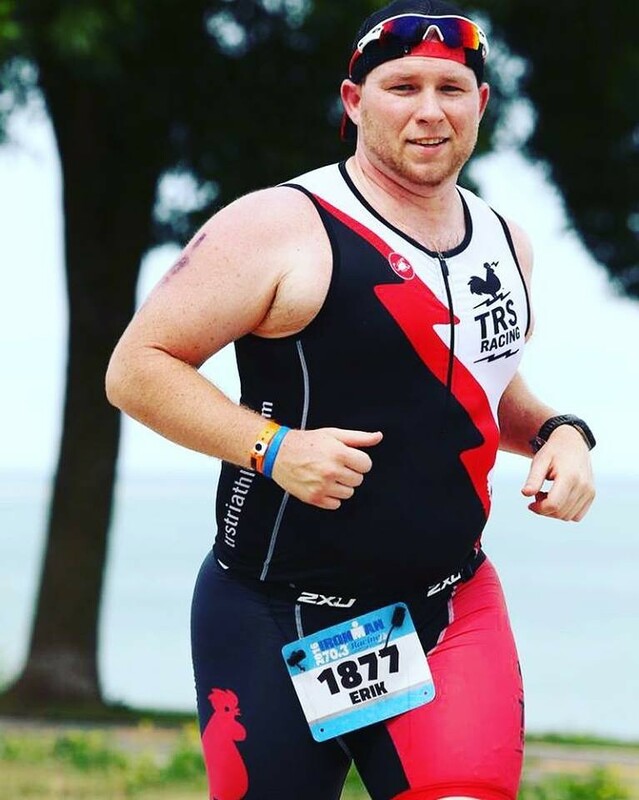 Ironman Wisconsin Finisher - 2018! 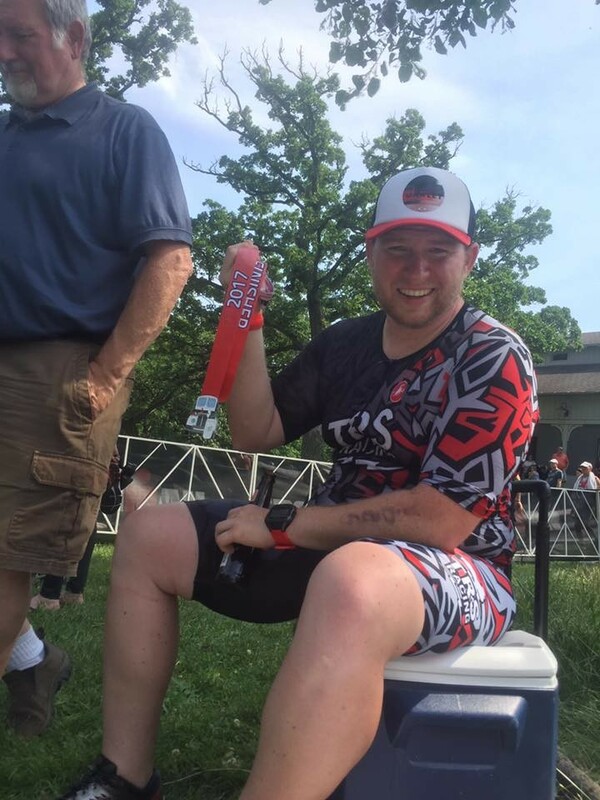 One Ultra distance tri completed! Fully committed to beer drinking and having fun.